ACR Computers is based in Scotgate Stamford. 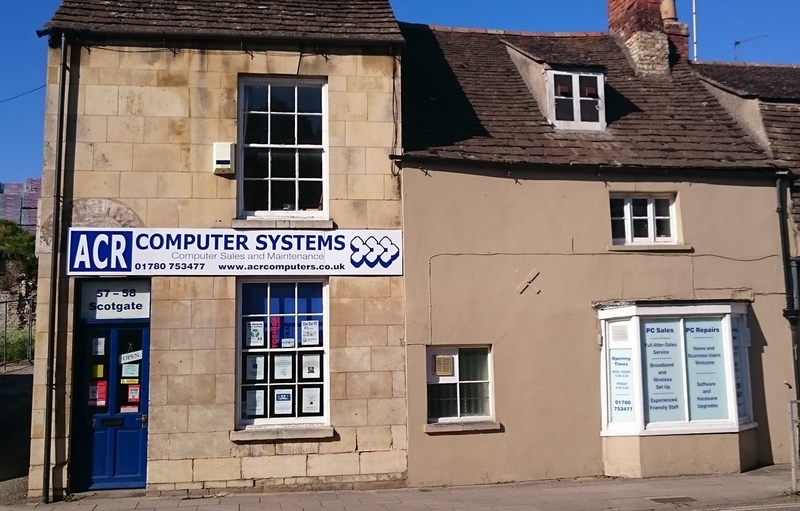 We provide a first class computer maintenance, repair and installation service to both businesses and homes in Stamford and the surrounding areas. We also sell hardware and software. There continues to be rapid growth in sophisticated computer equipment and we all rely on it every day. The services of a professional computer maintenance contractor in Stamford has become essential.